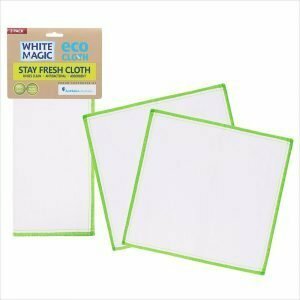 2 Pack of cloths for wiping and polishing all surfaces on a coffee machine. 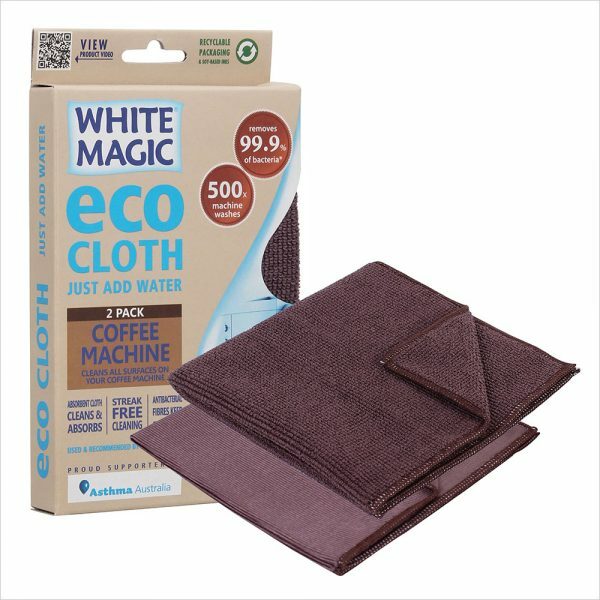 The Coffee cloth is super absorbent for spills and is made with Nano-Silver that inhibits bacteria growth in the cloth. 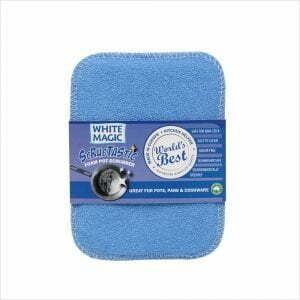 The polishing cloth dries and cleans shiny surfaces streak free. Perfect for any type of Coffee Machine: Expresso, POD, FIlter and Stovetop.